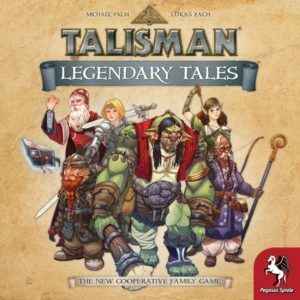 Pretty much everyone that picked up a copy of Talisman: Legendary Tales at Gen Con this year said that this a fantasy game for families with kids 6 and up. What threw everyone off was that the original box recommended the game for ages 14 and older, so it wasn’t surprising to see some complaints about that. After watching marcowargamer’s review, it looks like this will be a great choice for parents looking to play through a cooperative campaign game with their kids. That’s unfortunate news for fans of the original Talisman who wanted to play a new version of the game, but chances are that will happen at some point in the future. For a bit more information on Talisman: Legendary Tales, check out its BGG page. You can also pre-order the game at Miniature Market, CoolStuffInc, or Amazon. 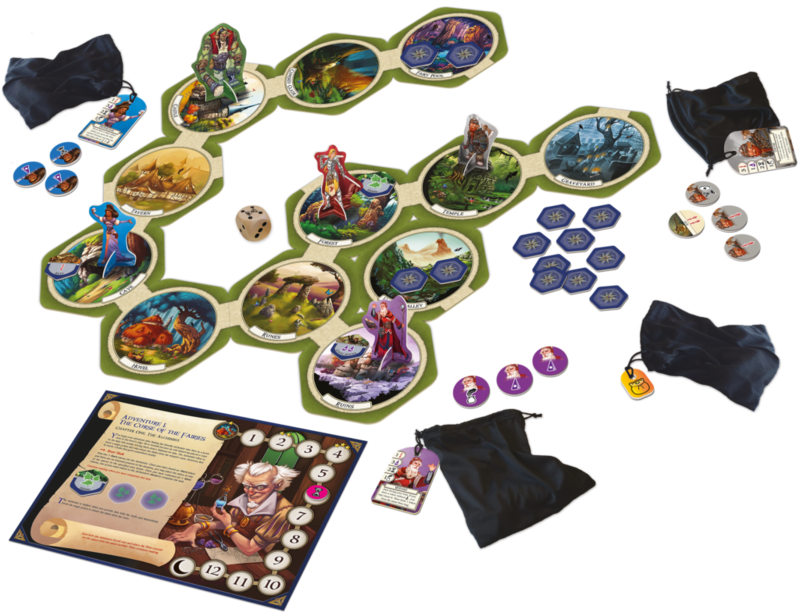 Remember to come back soon to see our Talisman: Legendary Tales review!